Thank you for visiting. 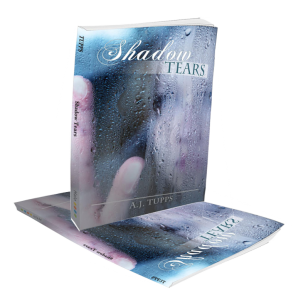 Shadow Tears is my first book in this series. It has taken me eleven years to write the entire series. By far Shadow Tears is very close to my heart since it started in a small hotel room across from the Cleveland Clinic Hospital. My husband was in the hospital for colon cancer and survived. It is ironic that this book would come out in December of 2014. If you know anything about me you need to know I am blessed. Being able to share this site with those who love to read will be fun. 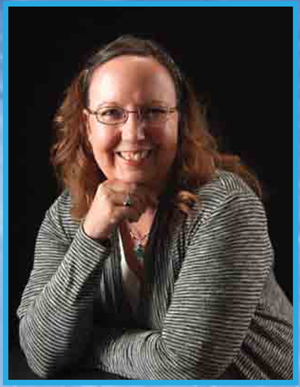 I want to invite you to travel through this site to learn more about my characters and their stories. I will try to keep you updated on my current projects and future projects. There are links to my other pages as well. I want this site to be enjoyable to all ages. We have a blog site where we can chat or ask questions. In the future I plan on adding a page for fans to share their art as well as to email me your suggestions. To start we have the quiz page ready with its first personality quiz. The Coming Soon Tab is for my current project while the Work in Progress is the Shadow Realm Saga. This series is completed and is merely being edited.